Vemcon The company - Vemcon GmbH | Maschinensteuerung neu gedacht. Vemcon rethinks machine control. For that, we are hands-on, think ahead and develop a new kind of control for work machines. We connect intuitive ergonomics with driver assistance and deploy self-learning software and cloud services. On the journey from the joystick to autonomous work machines, the company makes use of its expertise, experience and research work in the areas of hydraulics, robotics, ergonomics and artificial intelligence. OEMs create meaningful, unique selling points. 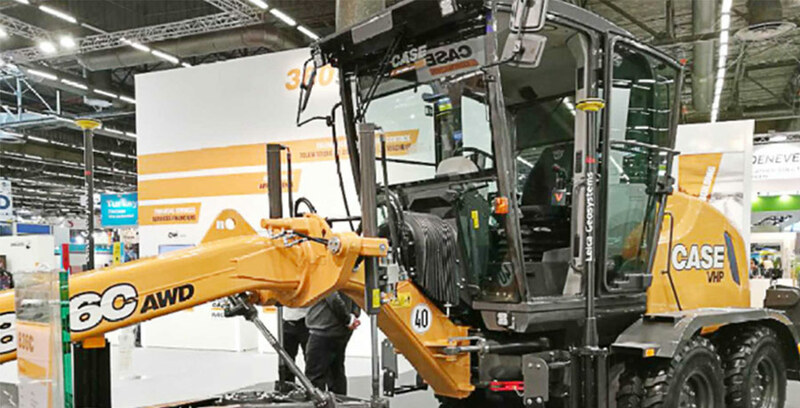 Operators profit from productivity increases of up to 60% for excavators, graders, wheel loaders as well as agricultural and municipal machines, the increase of value of existing machines as well as the simplified training of new, urgently needed employees. Machine operators are relieved mentally and physically by Vemcon’s solutions, at the same time working significantly safer, faster and more precise with their machine.